Show your school spirit with specialty jewelry for Greek-letter organizations. Ideal for college students and alumni, our top-quality gold and sterling silver pieces feature a variety of symbols, colors, and stones. We have many lovely selections for women, as well as lavalieres on chains and rings for men. 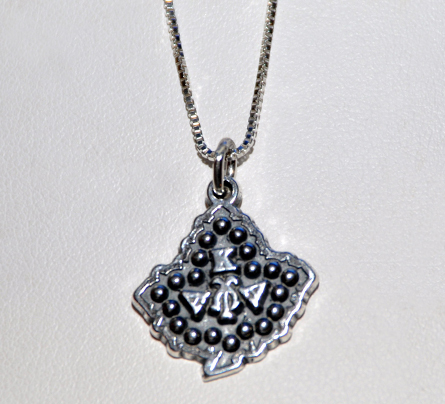 Contact us today at (732) 839-4055 to place your order for top-quality Greek-letter jewelry.